Went to Nuffnang office on last Wednesday to get my prize for the Nivea blog contest and the KOSÉ lotion mask giveaway from YangBaoBei's blog. 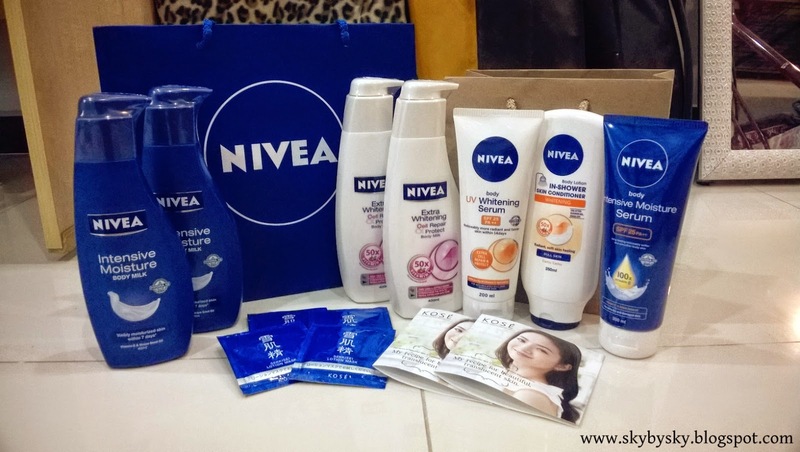 Thanks to Nuffnang, Nivea and KOSÉ! 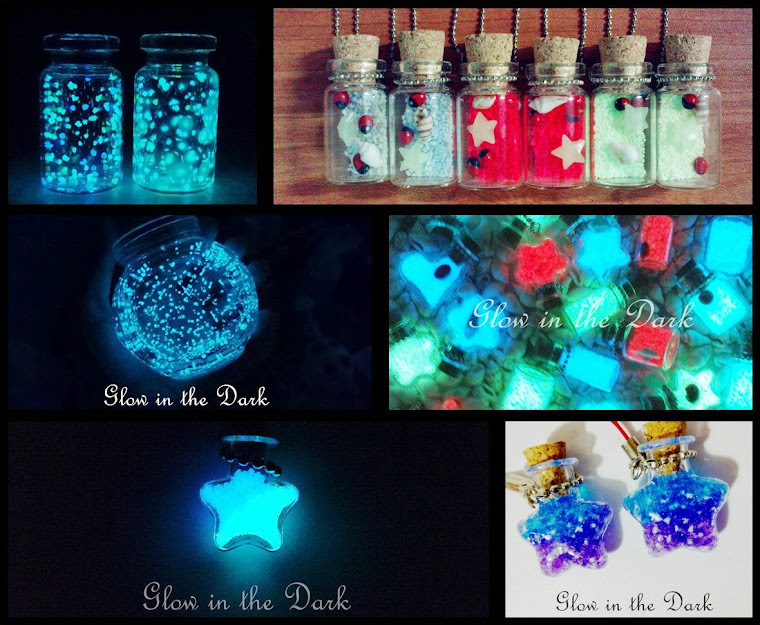 LOVE IT ALL!! !